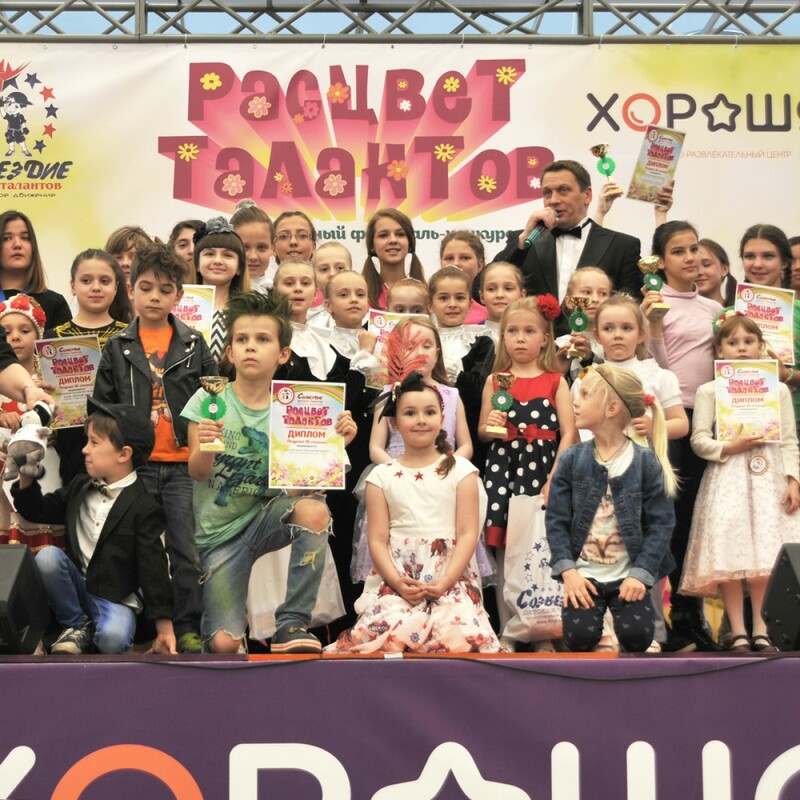 Within the confines of festival movement ''Constellation of children's talents'' from 26-28th of May, 2017 in shopping mall ''Horosho!'' 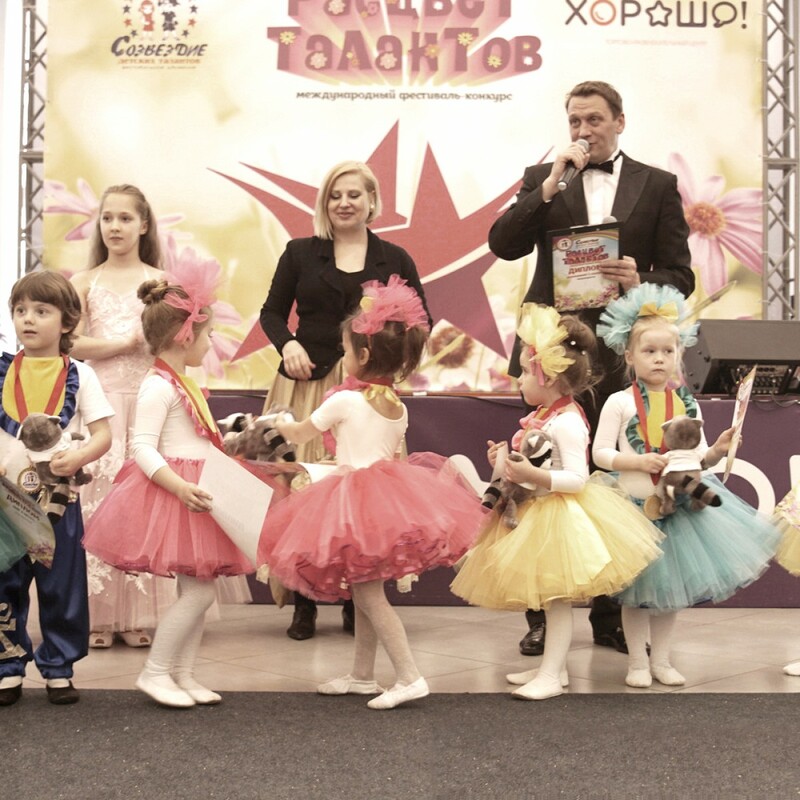 the The Second International festival-competition ''The Bloom of Talents'' took place. 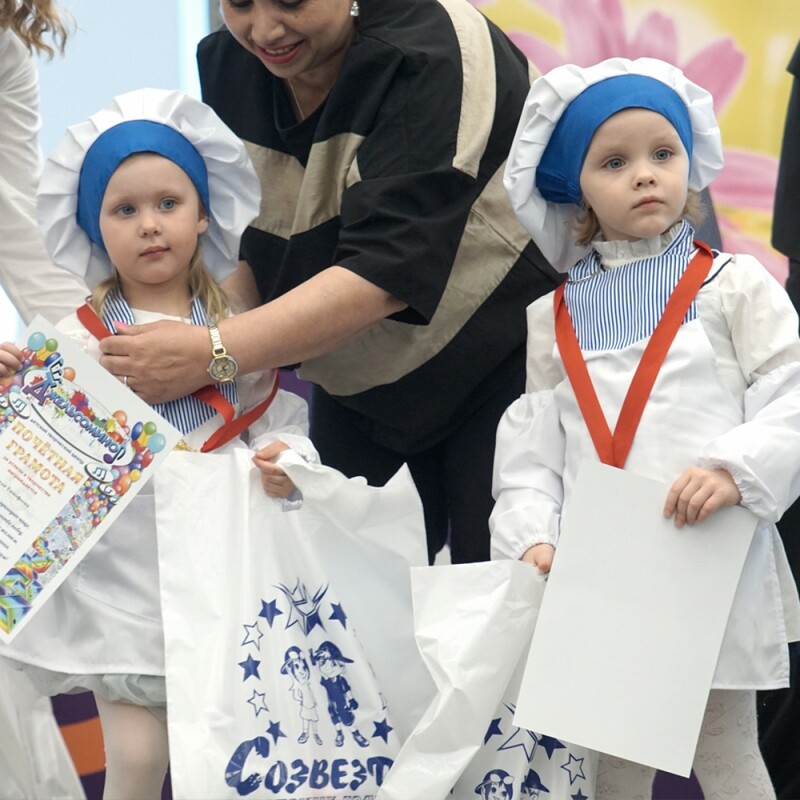 The festival gathered more than 300 competitors who had some health disabilities from all around the Russia and nearest neighbours. 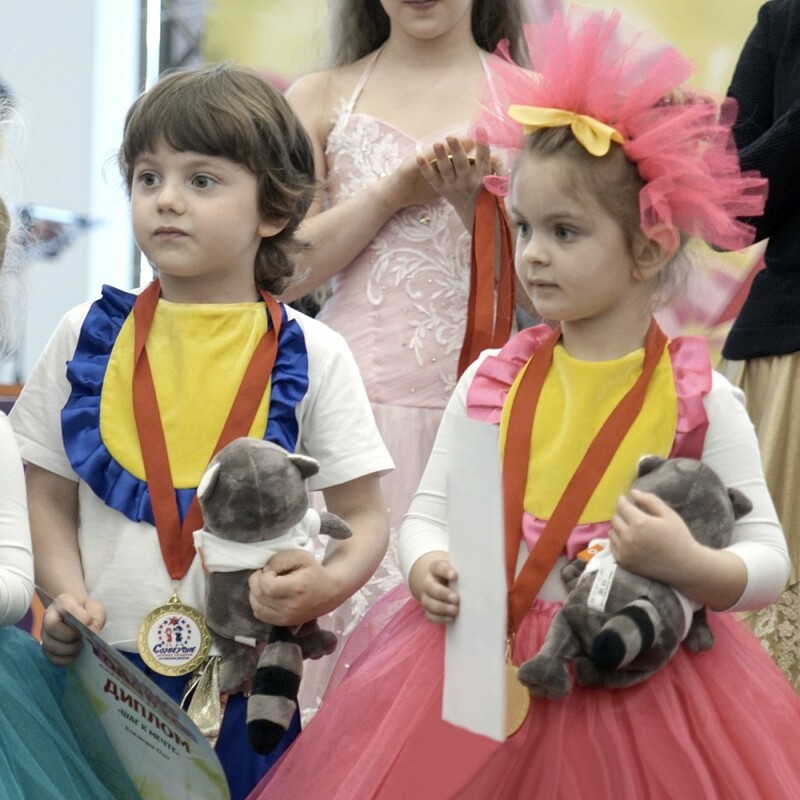 The main goal was to identify and support talented youth. 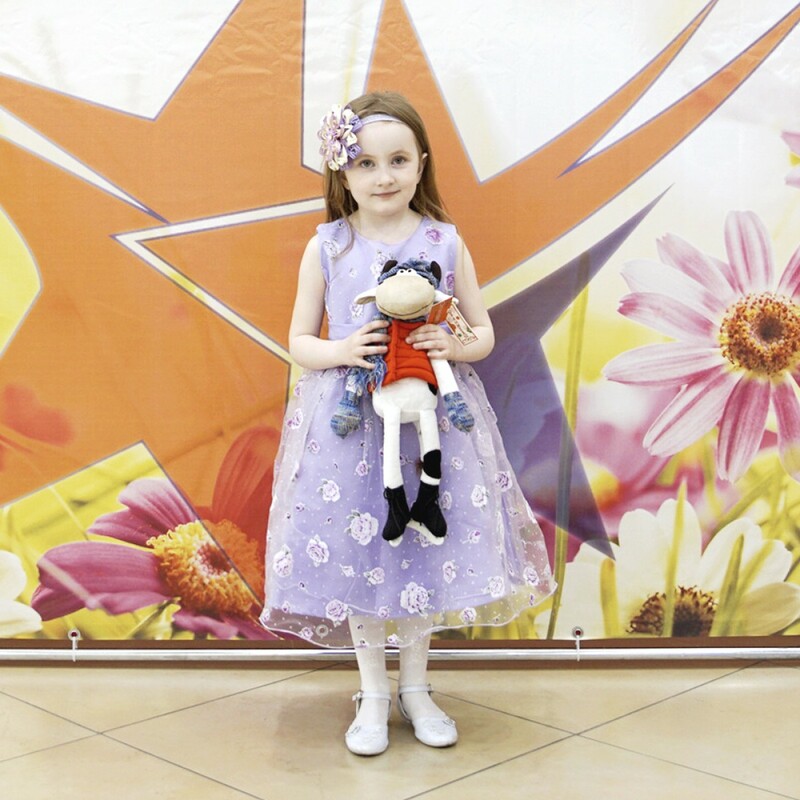 Orange Toys took part as a partner because we make good toys for good girls and boys!